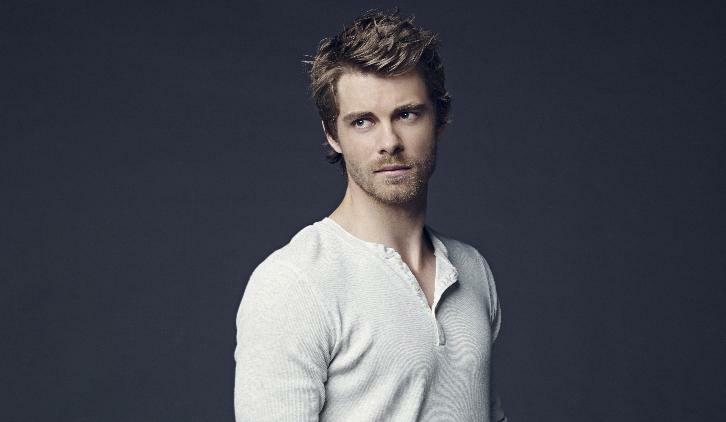 Luke Mitchell (Agents of SHIELD, The Tomorrow People, Blindspot) has been cast in a starring role in CBS' upcoming midseason drama, The Code per Deadline. Mitchell replaces Dave Annable who played the male lead in the pilot, Capt. John "Abe" Abraham. Mira Sorvino also exited the project after the pilot, her role has not yet been recast. Deadline notes that Mitchell was an early standout during the recasting process "but CBS and producing studio CBS TV Studios pushed the production start date for the series to consider more actors before officially going with Mitchell." Mitchell will play Capt. John “Abe” Abraham. Operating out of Judge Advocate General Headquarters in Quantico, Abe is a driven prosecutor for whom becoming a Marine is a longstanding family tradition and a responsibility he treats with devotion and passion.